FRESNO, Calif. -- The National Park Service said the Tuolumne Meadows Campground will be closed from noon on August 17 to noon on August 21 after dead animals were tested and found to be carrying plague. On August 6, the California Department of Public Health (CDPH) announced they had opened an investigation in the Stanislaus National Forest, Yosemite National Park, and the surrounding areas, after a child from Los Angeles became ill with human plague. The child and the family had recently gone camping at the Crane Flat Campground in Yosemite National Park. As a result, the Crane Flat Campground has been closed for four nights to allow for rodent burrows to be treated for fleas. The campground reopened to the public on Friday. The National Park Service said on Friday that several dead animals in the Tuolumne Meadows Campground were tested and found to be carrying plague. While the campgrounds are closed, authorities will apply flea treatment to rodent burrows in the campground. The CDPH said the flea treatment is commonly used to protect wildlife, pets and human health from this disease. 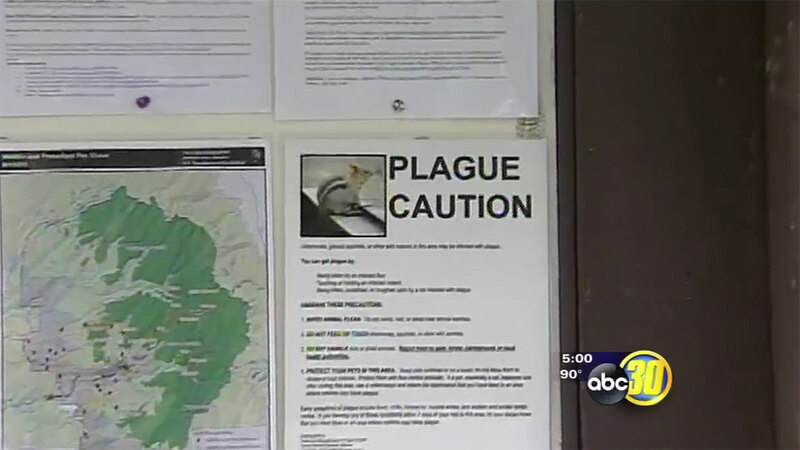 Health officials said although the presence of plague has been confirmed at Crane Flat and Tuolumne Meadows campgrounds, the risk to human health remains low. Yosemite National Park remains open and all other campgrounds and facilities in the park remain open to visitors. 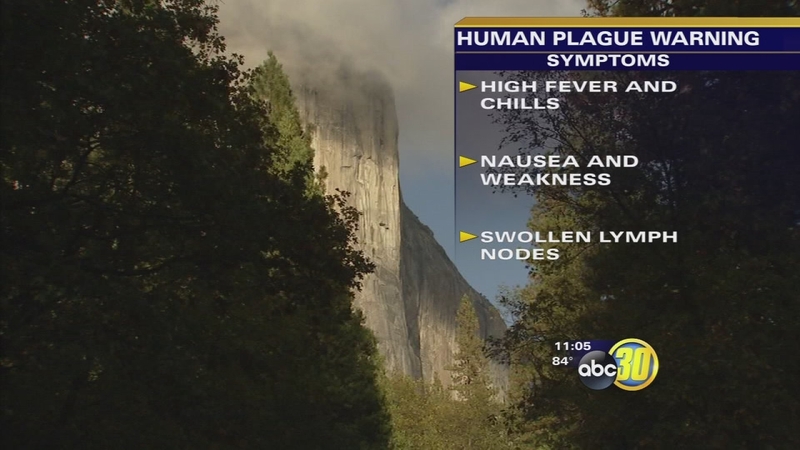 The California Department of Public Health said they are conducting an environment evaluation in Yosemite National Park and the Stanislaus National Forest after a child from Los Angeles became ill with the human plague. Plague is an infectious bacterial disease that is carried by squirrels, chipmunks and other wild rodents and their fleas. When an infected rodent becomes sick and dies, its fleas can carry the infection to other warm-blooded animals including humans. "Although this is a rare disease, and the current risk to humans is low, eliminating the fleas is the best way to protect the public from the disease," said Dr. Smith. "By eliminating the fleas, we reduce the risk of human exposure and break the cycle of plague in rodents at the sites. People can protect themselves from infection by avoiding any contact with wild rodents," Dr. Smith added. The last case of plague associated with exposure in Yosemite National Park was in 1959.